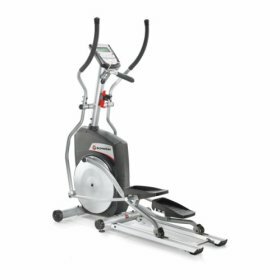 Schwinn is an American brand, and a leading brand of bicycles, recreation products which also manufactures home and commercial fitness equipment. The brand is on advancement of fitness technologies, and has been an crucial player in revolutionizing bicycling and fitness around the world. 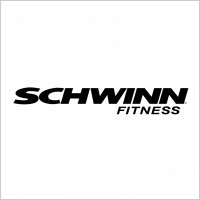 Schwinn Fitness was founded by Ignaz Schwinn and partner Adolph Arnold incorporate "Arnold, Schwinn & Company in the year 1895.The company is founded in Chicago. The Schwinn Aerocycle takes bicycles to the next dimension, styled to resemble airplanes, streamlined automobiles and motorcycles. This new aerodynamic style sets the trend for not only the ’30’s and ’40’s, but into the ’50’s in the year 1934. 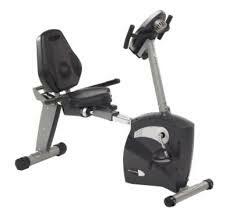 Schwinn Fitness works tirelessly to fulfill the vision of its founders. 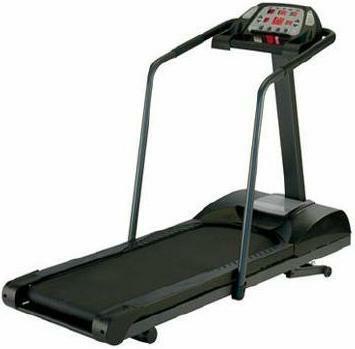 Shwinn products price starts from $999 dollars.Schwinn provides warranty for frame – 30 years; for motor – 30 years; for parts – 2 years; for electronics – 2 years; for labor – 1 year; for wear items – 1 year.